We are a small company just starting out with a passion for BBQ seasonings. We developed our three BBQ seasoning blends over years of grilling, wood fired smoking and backyard BBQs. At our small family farm, we perfected our dry rubs seasonings and we are now ready to share them with the world. 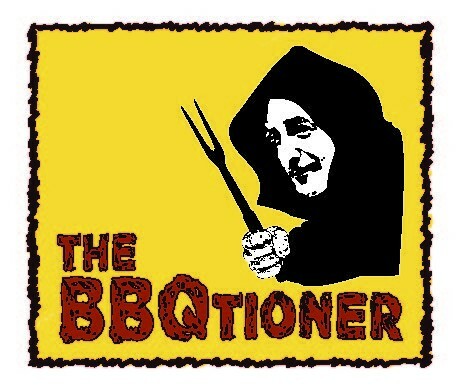 The BBQtioner is a "Practitioner of BBQ." Food, Family, Flavor, Friendship and Fun all come together over a Sunday BBQ. Hello, Nice to meet you and welcome to premium. What a great niche and name, this will do quite well. I don't think there's many people that don't like BBQ. Wishing you the best through your journey to success! You have arrived at a great company to utilize and welcome the world to your creation. Welcome Lorraine to Premium membership. All doors are open now as you're finding with way more trainings, websites and webinars. etc. I wish you a year of discovery, new confidence and that stepping out into the online market you find most suitable. You will see that Wealthy Affiliate itself is a most attractive affiliate business too. I look forward to hearing the good bits through the year. Hello Lorraine, thanks for connecting. Wish you lots of success here, in WA! If you check out our logo picture, you'll see a mischievous looking devil ready to put a fork in it. That's my brother Jeff who has always been my BBQ mentor. Growing up, he was the original BBQtioner. 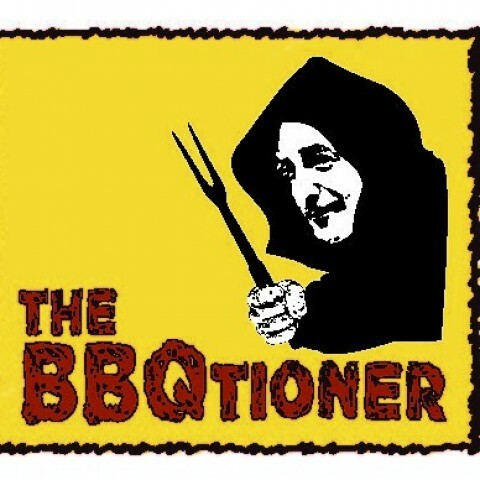 Through the years, we would ask, who is the BBQtioner today, thus the name. Thanks, Lorraine for the follow and I'm returning the favor. I know you will do great here at WA. Hey Lorraine, how are things going? I'm Kevin, I got a notification that you just joined through my site so I'd like to welcome you to the Wealthy Affiliate community! Again, welcome Lorraine, thought I would just introduce myself and if you have any questions going forward, let me know. :) Wonderful to have you as part of the WA community! Hi Kevin, I'm impressed already with the response of the community and thank you for reaching out. You're very welcome Lorraine! I'm glad to see you've made it here to WA! I look forward to working with you and if you ever need help with anything then let me know.